Michael W.: Sept. 6, 2018: Unexpected Fish Stocking At Goldwater Lake, Leads To NON-STOP ACTION! 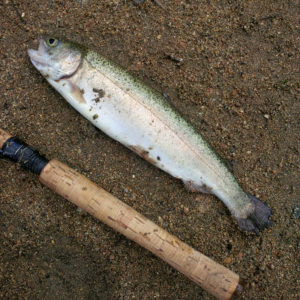 In 3 hours, I caught & released (73) rainbow trout … Ranging from 9 to 13 inches. 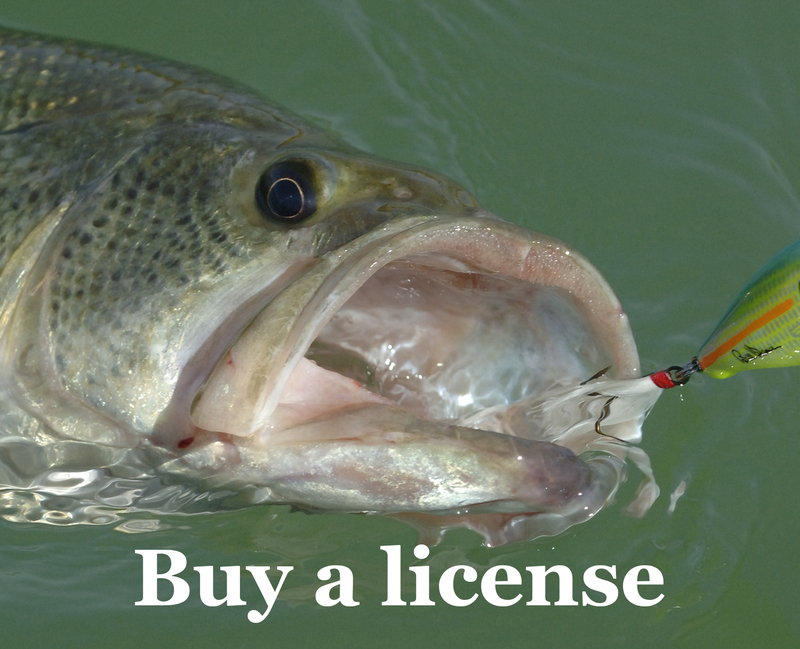 All fish caught on crappie tubes, grubs and creature baits. Weather Conditions: Partly cloudy, with some occasional showers. Water Conditions: Slightly stained.